Got a great amp already? 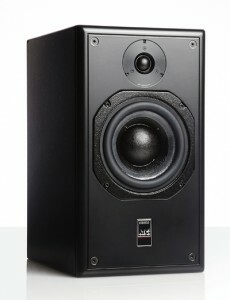 Introducing the new ATC passive SCM20PSL Pro loudspeakers. 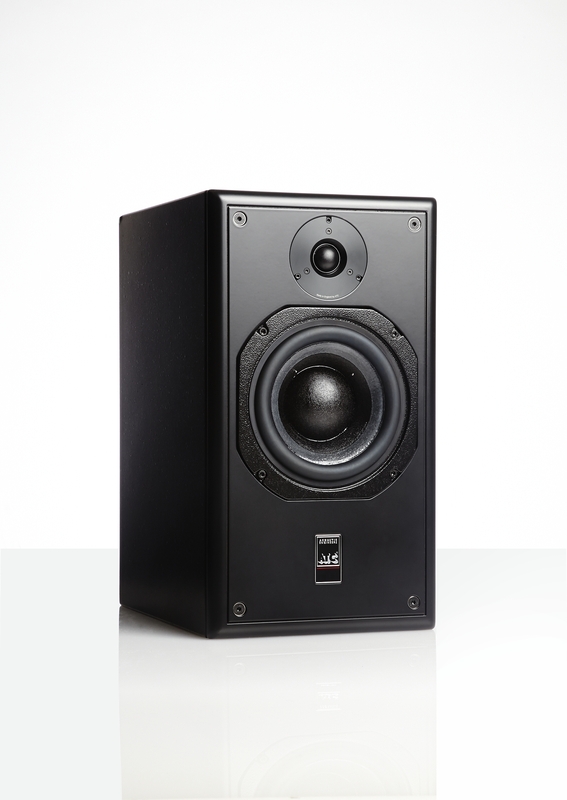 Maintaining the strict performance criteria of ATC reference monitors, the SCM20PSL offers project and home studios the dynamic range and pristine imaging ATC is known for worldwide. 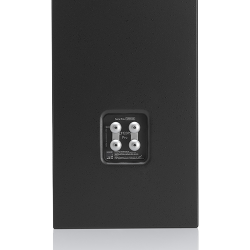 Designed to fit within the company’s highly-regarded line of speakers, the ATC “Passive 20” features the same ATC built woofer and tweeter as the active (SCM20ASL) version of the speaker. 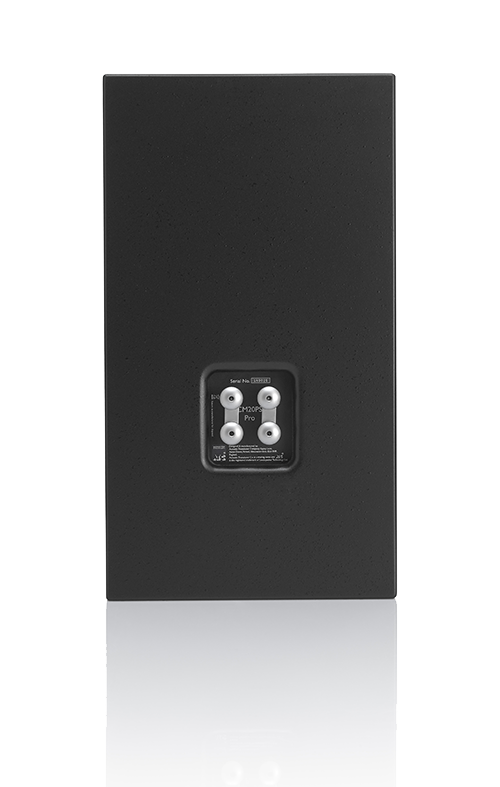 The SCM20PSL passives are housed in a conventional “pro-black” box for easy placement on any meter bridge. The SCM20PSL Passive low-frequency section is a hybrid design incorporating a 150mm bass cone with a grafted 75mm soft dome for mid-range assist. 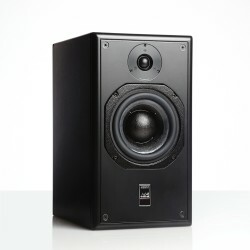 The woofer magnet assembly utilizes ATC’s unique “SL” technology to greatly reduce third harmonic distortion and reveal mistakes and details. The tweeters are ATCs new dual suspension high powered tweeters. They do not use ferro fluid for cooling so will last a lifetime. A newly redesigned crossover ensures a smooth transition across all frequencies. All ATC drivers are manufactured in-house to exacting tolerances and are legendary for their many design innovations.